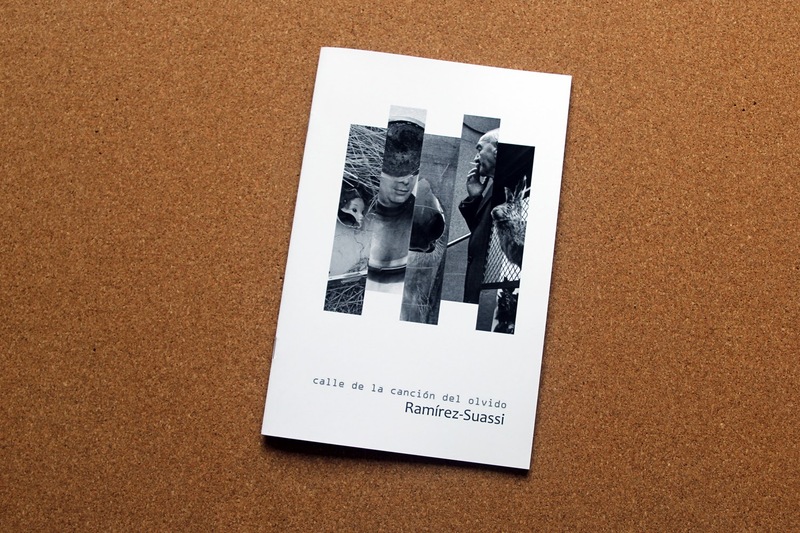 "Calle de la Canción del Olvido, a series that evolves as years pass by as well as this suburban street also evolves, its beginning and the end: a ritual gaze among the ruins." 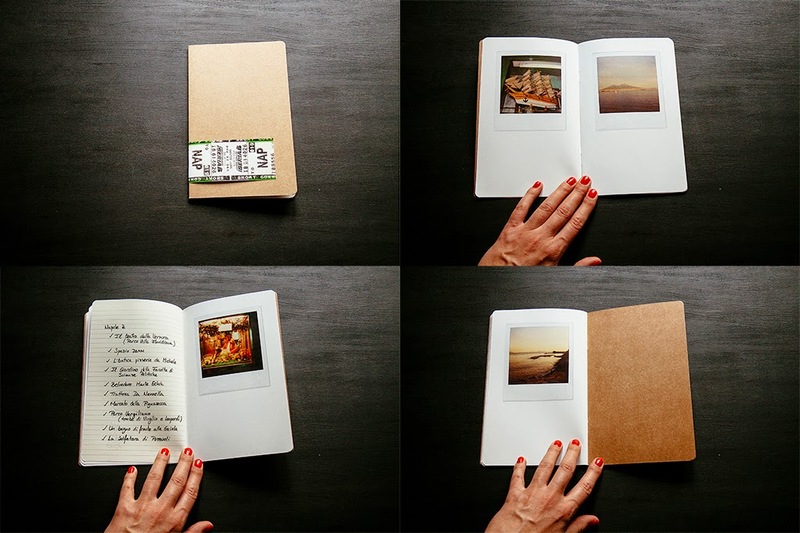 Leave it to Anouk Kruithof to celebrate the independent, the adventurous and the irreverent spirit of self publishers of photo books. Submissions are free, the jury is sharp and the rewards are generous. 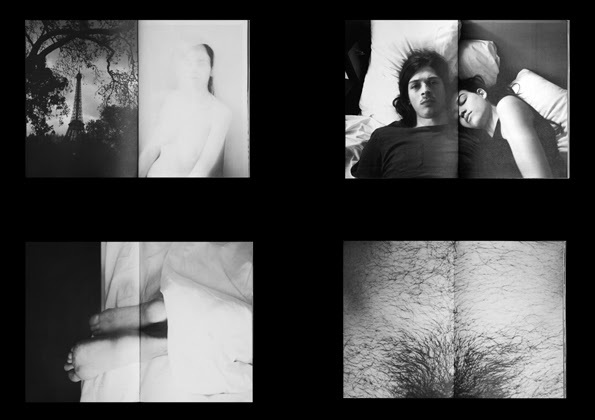 Go see for yourself and enjoy the GIF party at The Anamorphosis Prize! NB. 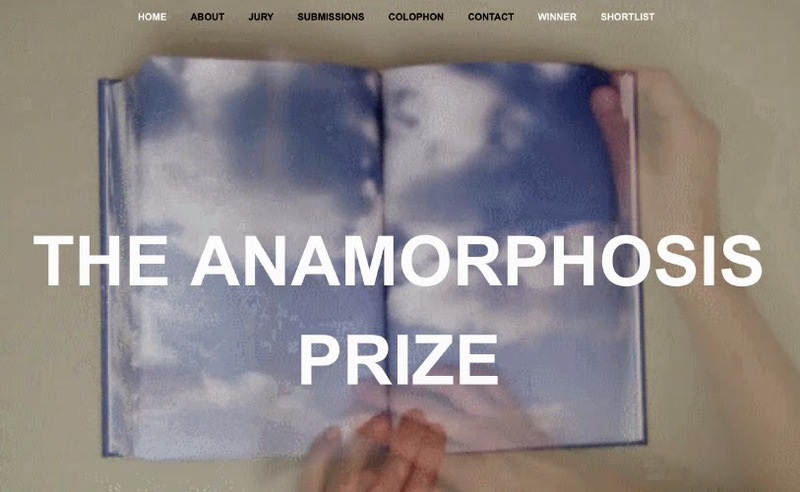 Submissions to The Anamorphosis Prize should NOT be sent to The Independent Photo Book blog, but directly to the jury in New York! "It is a deeply personal work based on my growing up in one of the districts in St. Petersburg, Russia, and it is some kind of meditation on my private relationship with the past. 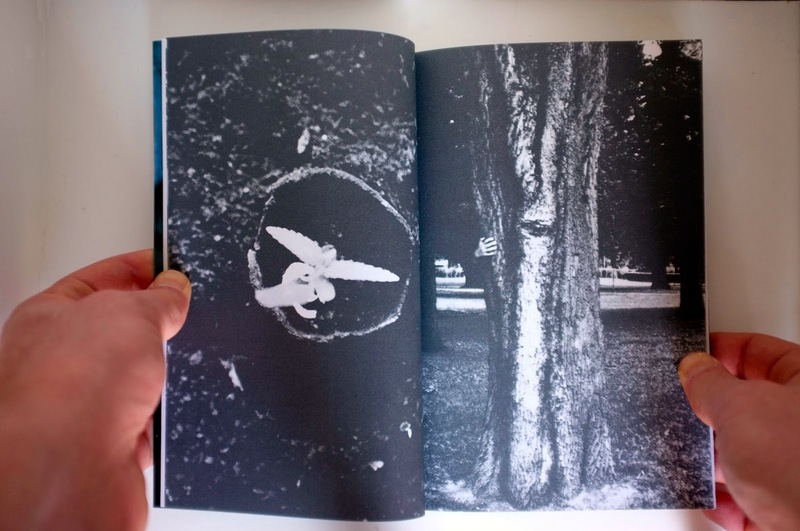 Urban environmental documentation in the compilation with some snapshots from my family archive, drawings and collages gives me a possibility to analyze and bridge a gap in my personal history." 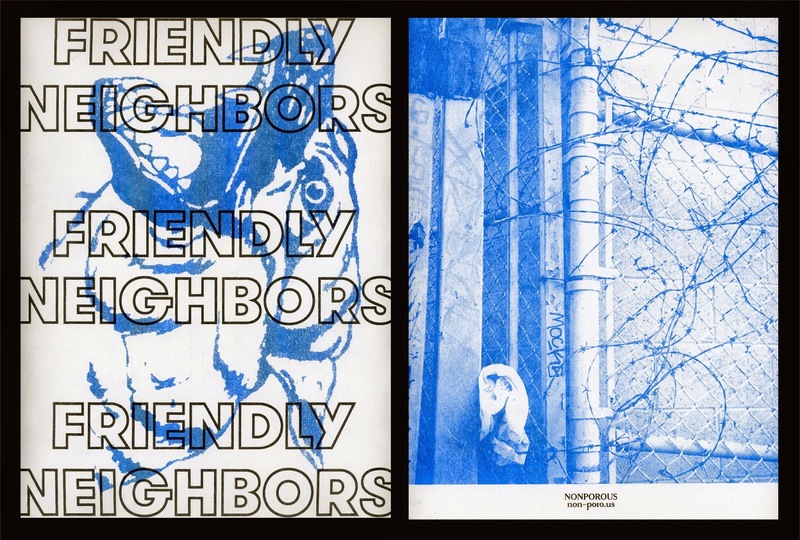 "Friendly Neighbors is a collaboration between photographer Karen Isaac and graphic designer Kevin Mccaughey, documenting the menacing world of American property owners. 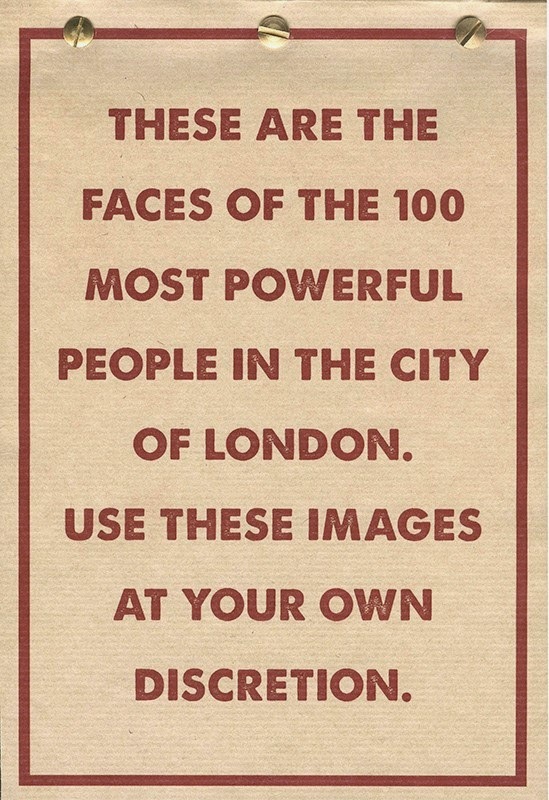 Paranoia is alleviated through the exhibition of misanthropic imagery that litter estates nationwide." 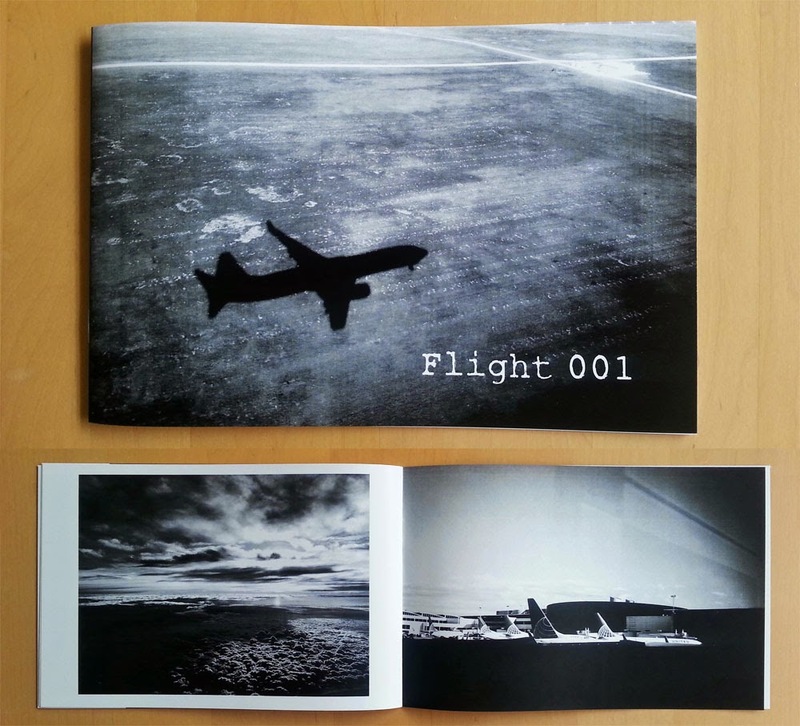 "Five photographers lost in their cities"
"This zine is a visual journey of aviation from the ground and inflight." "Heavy Metal is Arthur Drooker's first self-published monograph. Its subject is Schnitzer Steel's massive recycling facility in Oakland, California. As the first photographer allowed on the premises, Drooker became an urban explorer discovering an uncharted industrial landscape. His 18 color photographs of stacked cars, compressed radiators, and other recyclables show the singular beauty he found in the mass of consumption." "This book is the sixth in a series of 10 books about a French village. After the evocation of vegetation in volume #1, water in volume #2, public places and equipment in volume #3, typology of networks in volume #4, fences and boundaries in volume #5, volume #6 is dedicated to housing and residential estates with a text by Philippe Ayrault, photographer and playwright." "The sea level and erosion of the coastline, are one of the biggest problems of our century. The problem is that most of us do not think of solutions to stop it." 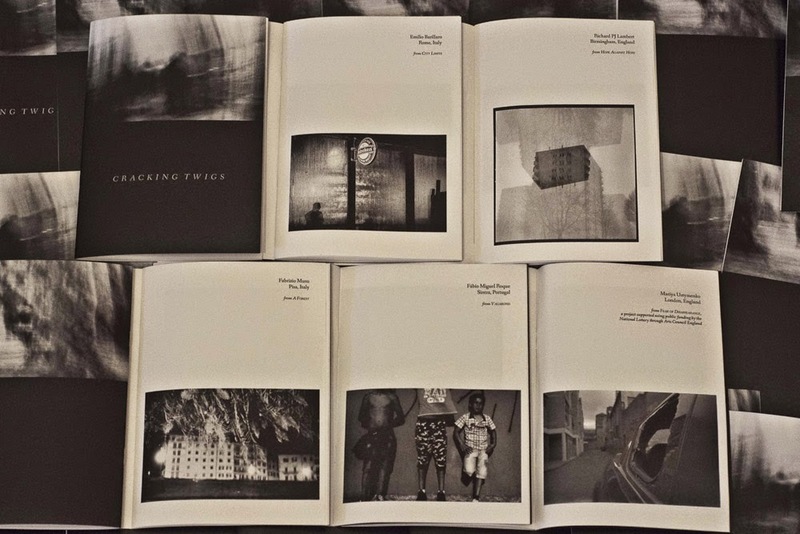 22 pages, 20,4 x 28,6 cm // 8,03" x 11,25"
"paris, novembre "14. je suis un chat noir. je perds toujours mes choses. 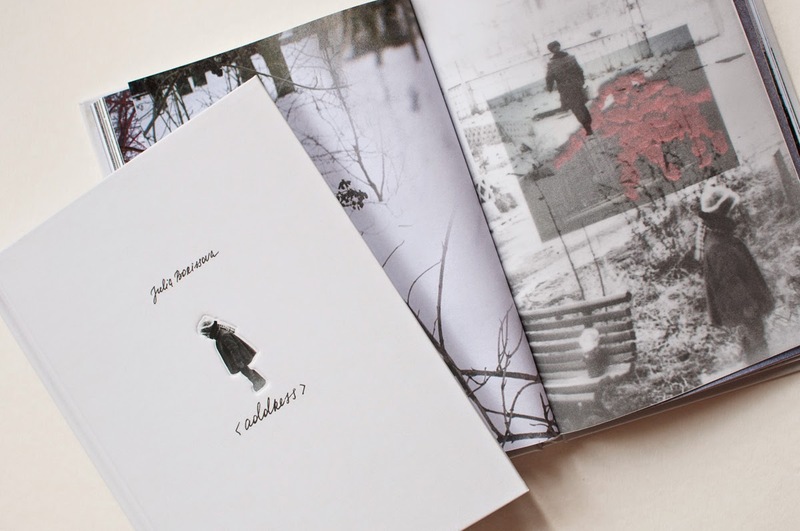 et mes choses sont perdus pour moi." 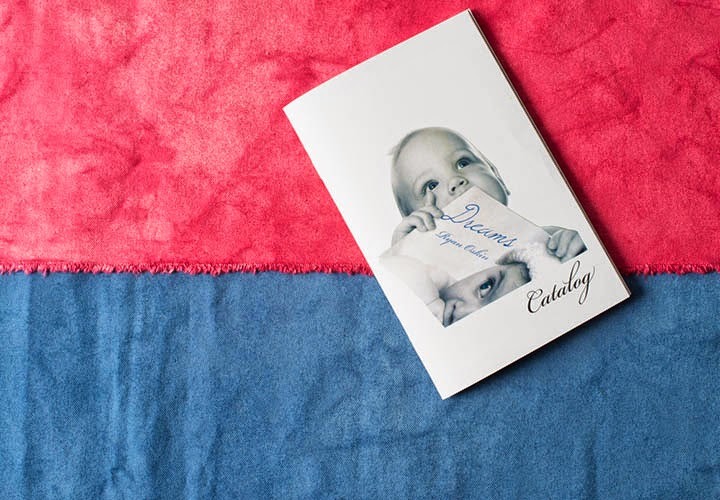 "Dreams Catalog consists of an artist book and objects that focuses on my interest in stock imagery, personalized goods, and craft. The book serves as an index of objects and source material that Ryan Oskin created using found imagery from an auction catalog. 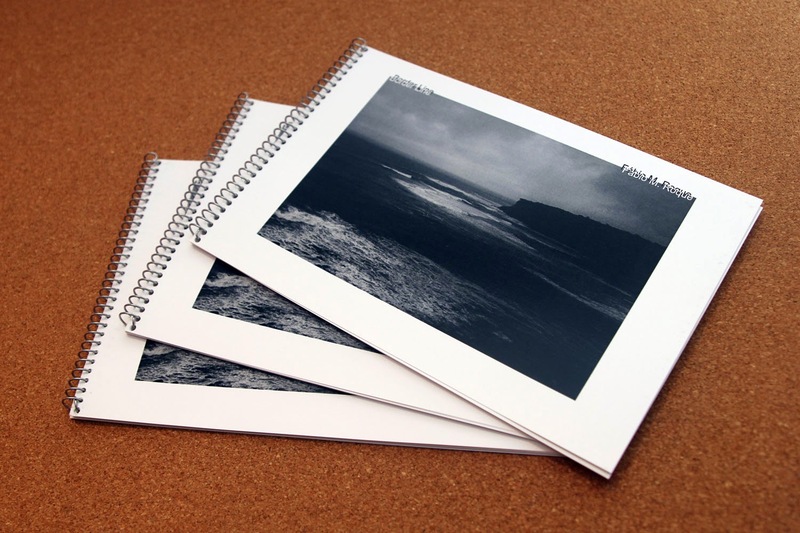 In addition to the catalog, he translates stock imagery into personalized items for both home and office use. 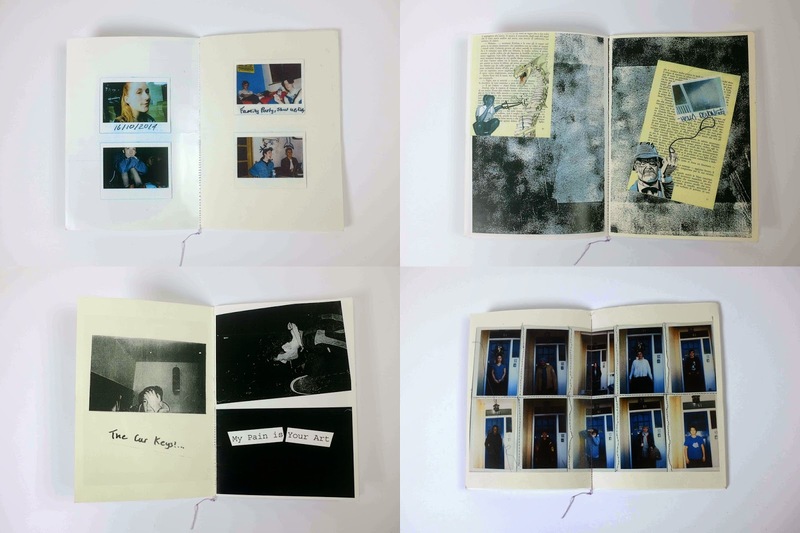 "My first Zine "family party" aims to produce a simplistic yet captivating snapshot of the lives of a group of teenagers living and studying in London. You may find their lives surprising or you may find it incredibly mundane either way this is how it is and so thats how i like to show it." "Naples is a whole world, and if you try to photograph a whole world, you will be doomed to failure. With just one camera from another time and a film about to disappear, I took it upon myself to photograph a slice of that world while exploring it like a traveler. A city that was not buried but slips through your fingers. A city that disappears in every corner to rise again like the one thousand colors mystery called Napule. Juan Santos"
"Shoot! is a documentary project following a small pheasant and partridge shooting syndicate in County Durham, North East UK. 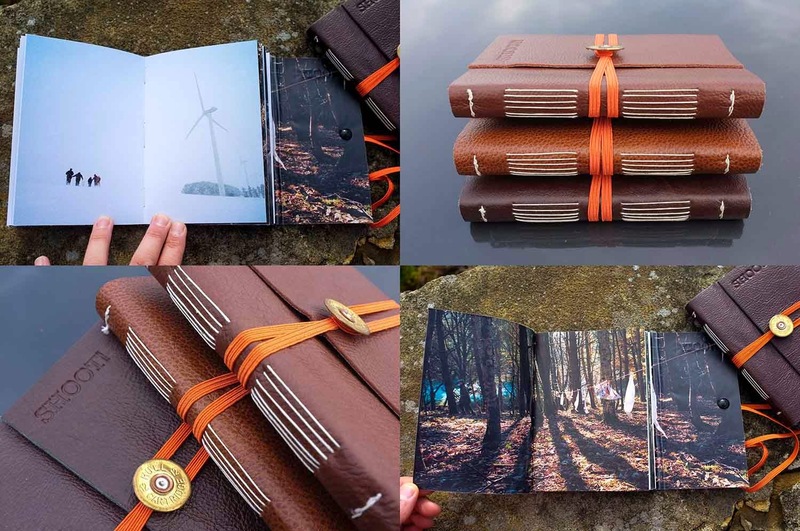 The book was created to accompany the exhibition, 'Shoot!' installed at Durham Art Gallery as part of 'The Social:Encountering Photography', and incorporates 29 photographs and 12 game recipes."